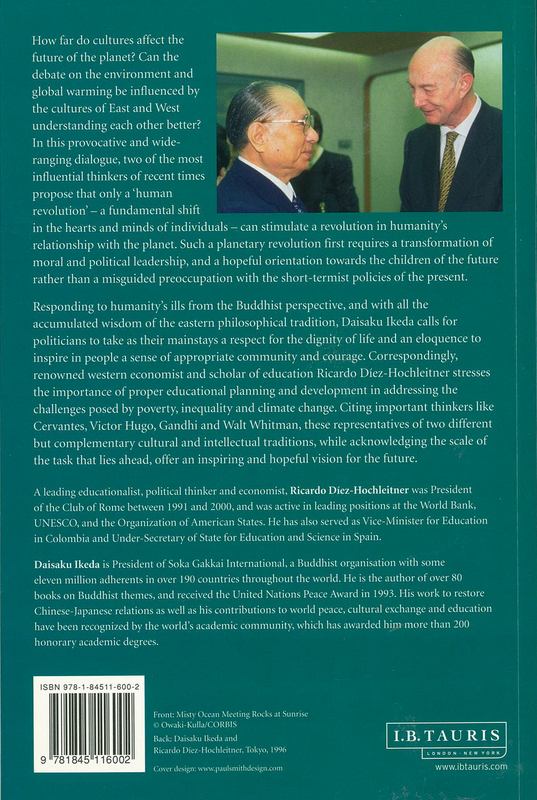 In this dialogue Ricardo Diez-Hochlietner, educational reformist, economist and honorary president of the Club of Rome think tank, and Daisaku Ikeda examine the problems facing humankind in today’s global society. Recognizing these problems as causes and effects of a society typified by disrespect for cultural diversity and human life, misuse of natural resources, and deterioration of people’s inner life, they draw on the Buddhist concept of dependent origination and call for a human revolution. 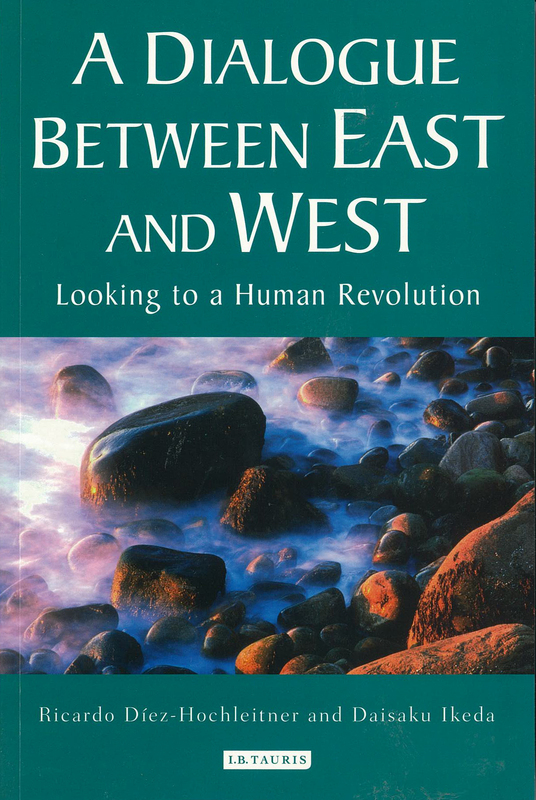 Such inner revolution is a change in the hearts and minds of individuals realizing the interconnectedness of all life and its environment. Human revolution effects a positive transformation in human interaction on local and global levels. SKU: 9781845116002 Categories: Books, Dialogues, On Sale!